When we refer to our “library wines” we are referring to previous vintages of our popular wines. Allowing these wines to lay down in the cellar for years we are able to watch and enjoy their development as their secondary and tertiary notes begin to show. Being able to release these wines on limited allocation to our guests is one of our favorite things! Much like the books you read, each wine tells a different story, stories that get more exciting as time goes on. 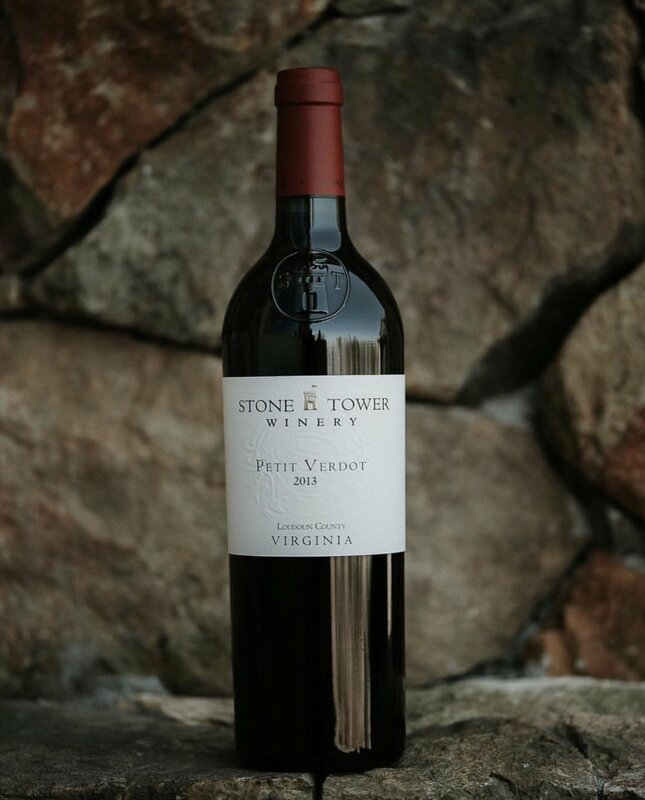 A story that begins with its vintage, shaped by its winemaking, and is true to its varietal. So what will this years story bring? Our 2018 vintage will tell a story of hard work in the vines and cellar, of how determination, skill, and passion can combat a less than ideal vintage to create world class wines. A wines ability to age is dependent on everything from varietal, to quality, to proper storage. 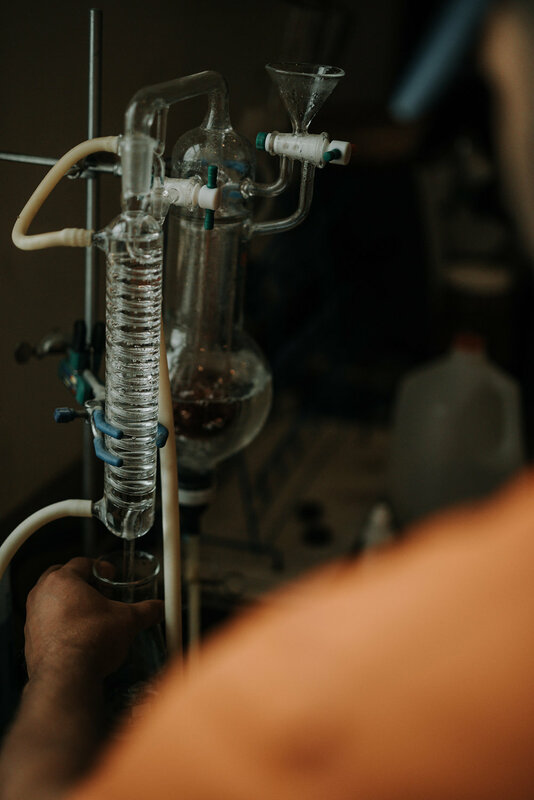 Structuraly speaking the qualities an age worthy wine possesses are relatively high tannins and acidity, a moderate to high alcohol level, and a complexity that leads way to balance. 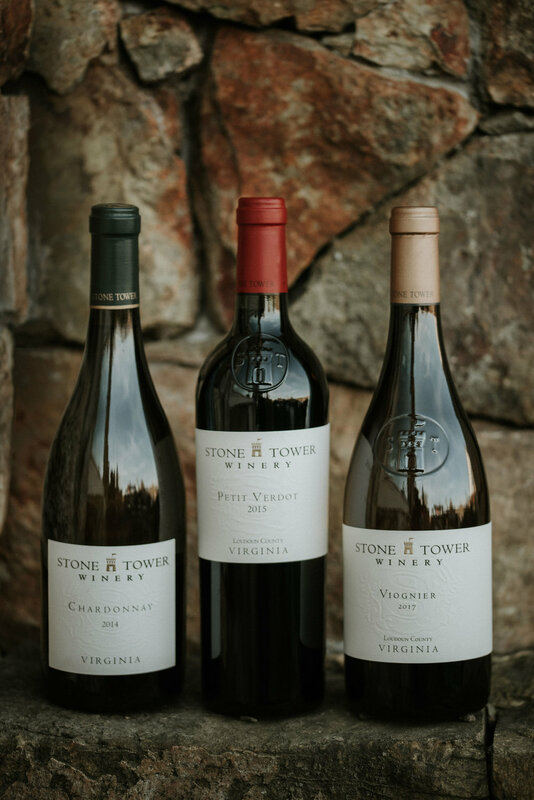 At Stone Tower Winery our commitment to producing world class wine goes hand in hand with creating age-able wines that are still incredibly approachable in their youth!